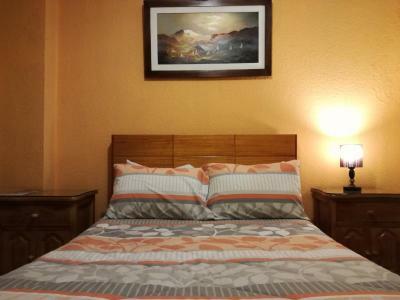 Lock in a great price for Hotel Rincon de la Alameda – rated 8.4 by recent guests! The rooms are clean, the bathroom had worm water, the staff was attending. 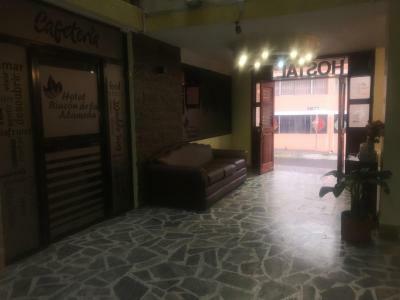 This is by far the hotel with the best ratio between quality and price that we have found in Equador. 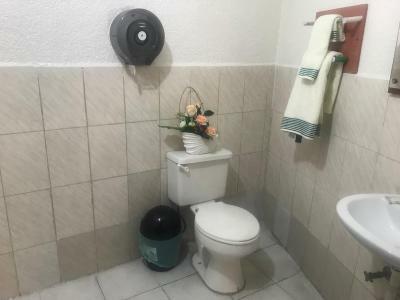 At a very cheap price, you get what is really important and very difficult to find in the low-cost hotels in Equador: a hot shower and a good wifi connection. 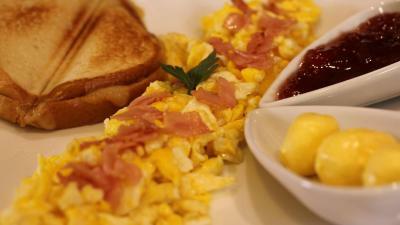 The other services (cleaness, breakfast,...) are good. The owner (la Señora) is very kind. 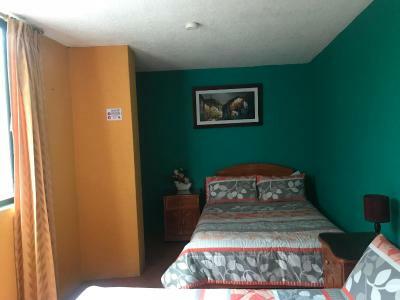 Habitaciones cómodas, hotel bien ubicado y todo el personal con una excelente atención. Limpieza impecable. 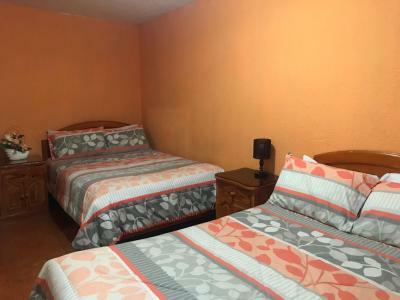 Me gusto Todo, trato amable de todo el personal, ubicación del hotel, habitación amplia, tv por cable y wifi excelente, no pasarás frío cuando te duchas por que el agua es caliente, volvería a hospedarme en el mismo hotel. La amabilidad del personal, la limpieza y la ubicación. 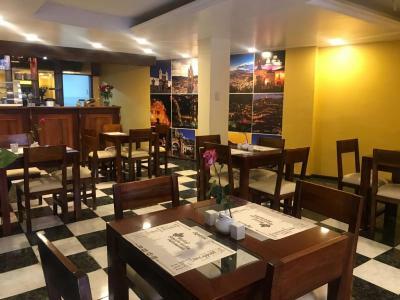 Hotel Rincon de la Alameda This rating is a reflection of how the property compares to the industry standard when it comes to price, facilities and services available. It's based on a self-evaluation by the property. Use this rating to help choose your stay! 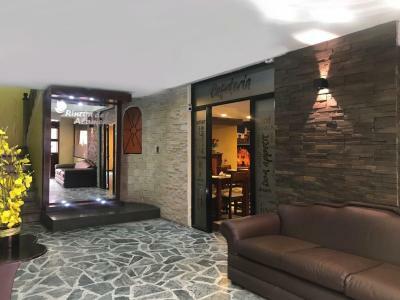 Hotel Rincon de la Alameda is located in Quito, within a 16-minute walk of El Ejido Park Art Fair and 0.9 miles of Sucre Theatre. 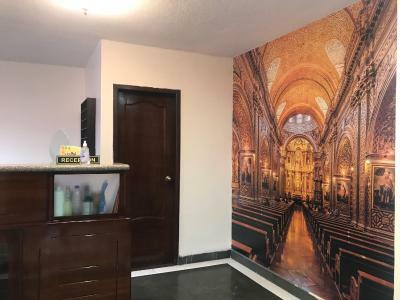 The property is around 1.1 miles from El Ejido Park, 1.3 miles from Bolivar Theatre and 1.3 miles from Colonial Art Museum. The property provides free WiFi. All guest rooms in the hotel are equipped with a TV. 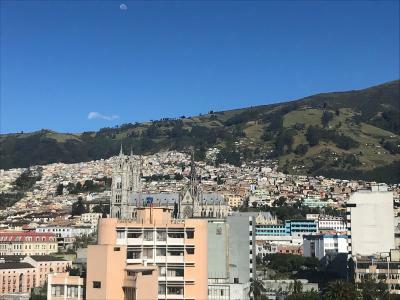 With a private bathroom, certain rooms at Hotel Rincon de la Alameda also have a city view. 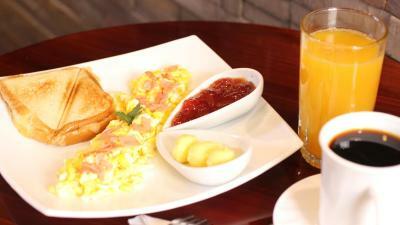 A continental breakfast is available daily at the accommodation. 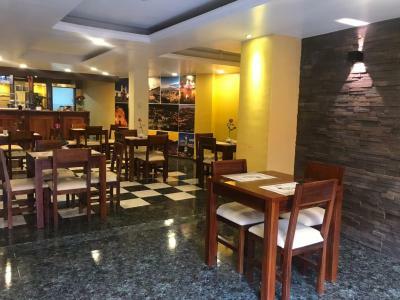 The on-site restaurant serves Pizza cuisine. La Carolina Park is 3.3 miles from Hotel Rincon de la Alameda. 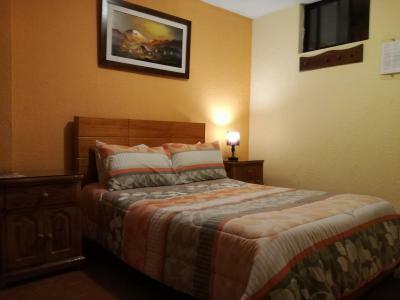 When would you like to stay at Hotel Rincon de la Alameda? 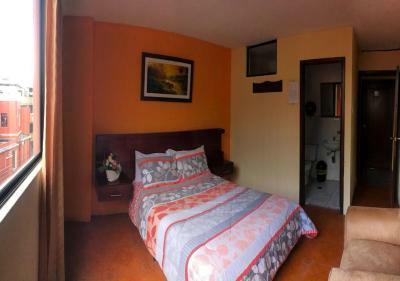 This single room has a tile/marble floor, cable TV and private entrance. 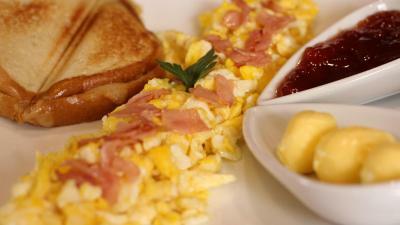 House Rules Hotel Rincon de la Alameda takes special requests – add in the next step! 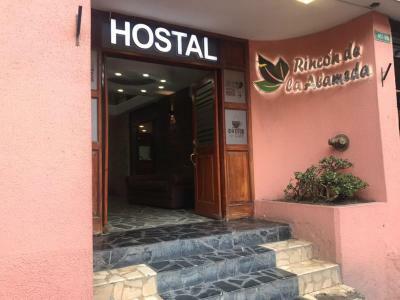 Hotel Rincon de la Alameda accepts these cards and reserves the right to temporarily hold an amount prior to arrival. The paper thin window keep out none of the very loud noise caused by vehicles and barking noise.Horrible nights sleep. 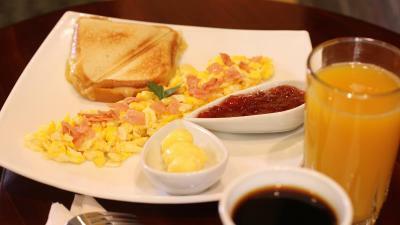 Breakfast was ok and a bonus. The hotel is located on very noisy street! I stay the on a weekend, and was verry loud ,do to high car traffic.